Lobby + Bradford/Odsal rant = scratched record. Give it a rest. You made your point. Few agree. Get over it. Gobby, you need to go see someone about your worrying obsession with Bradford and its stadium. Soon. Why the feck should Cas Wakey and Salford clubs/fans be turding themselves about new stadiums when Odsal is also not suitable for SL? Is it because they recently had some success and are a city club? So all the usual gobshytes keep saying . However, if it isn't a stadium contest - why have they got a weekly feature on it on B&A and SLS? Whatever you say he makes a very valid point - Brafords succes over the years is still fresh in peoples memories so they are seen as one fo the bigger clubs buit are they really? but as its greater they still tick MORE boxes. 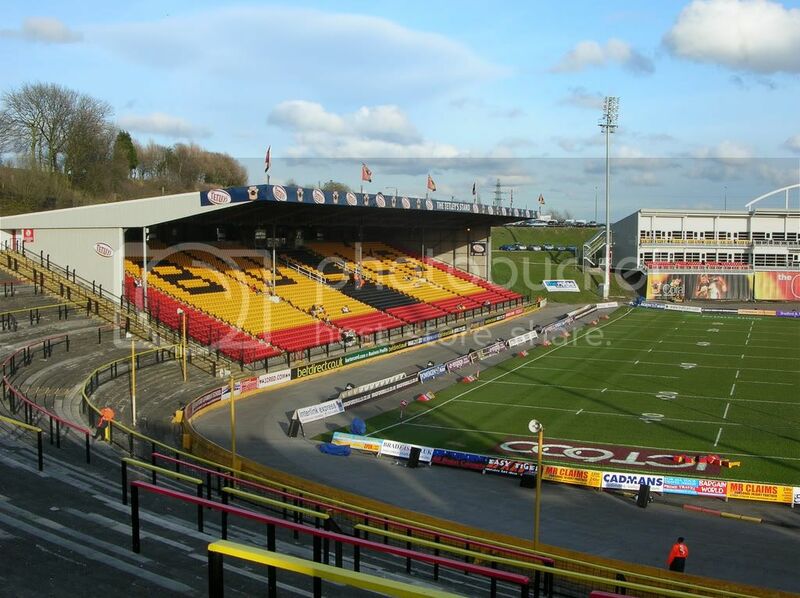 Bradford need a new ground, we all know this, Blame RFL /ESL not Bradford. Good Luck in getting your ground, if not its au revoir to either Wakey or Cas. If the RFL started looking at kicking Bradford out we'd have to look so far down the list of replacements that clubs like Leigh will be in with a shout of winning a license and we all know the RFL don't want that! 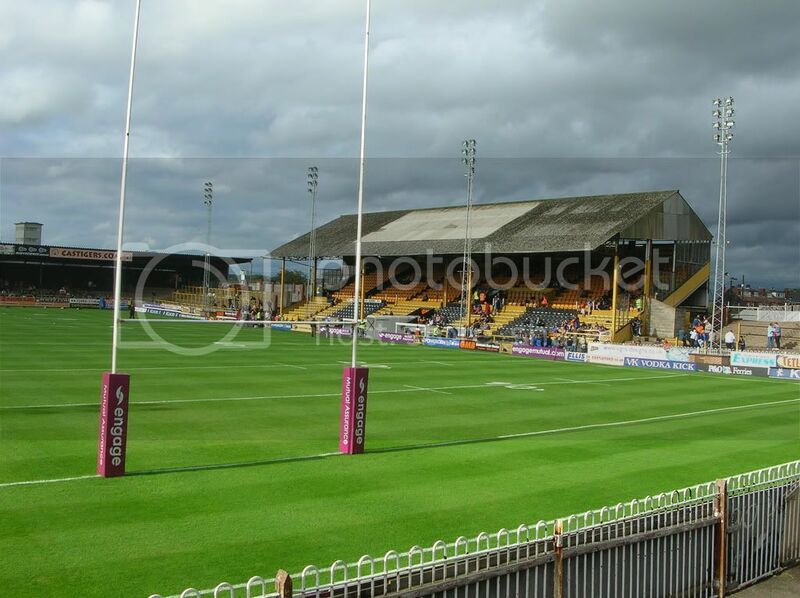 Nothing wrong with Odsal, it has more covered seating then Castleford and Wakefield put together. 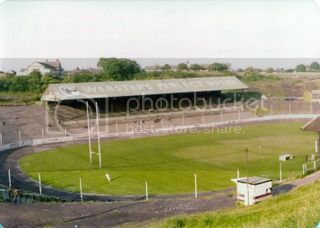 Now I could understand if Odsal looked like it did when my dad was following Northern but it doesn't. What a load of old tosh, since when has Angela Powers been the person who decides to throw out of Super League. Face it, we are here to stay. So as long as it LOOKS ok? Yes i agree the stadia needs improvement(s) but not with his rant. It's simple why Bradford are not under pressure, they tick more of the boxes than the others. I didn't say "covered seating" - I just said "covered"
You mean blame the RFL because Bradford have a poor stadium or because they weren't "in the mix" with Cas etc? These days what do Bradford bring that Cas don't? Is it because they are named after a city and won SL a few years back? It needs a serious overhaul over there at Bradford, the days of them having 20,000 crowds and regular final appearances is long gone, and the fans have gone with it! I don't think they are in danger of losing their superleague licence, but its job on for those in charge to get them moving forward as a club because in every depatment from marketing to player base they are failing. The RFL released the grading of each of the 14 clubs on 23 July 2008. So there you have it, and thats why Cas, Wakey and Salford are turding it. Now can this thread be put to bed. yes I think you're really mean"
The date is quite important there - do you feel nothing has changed since then?